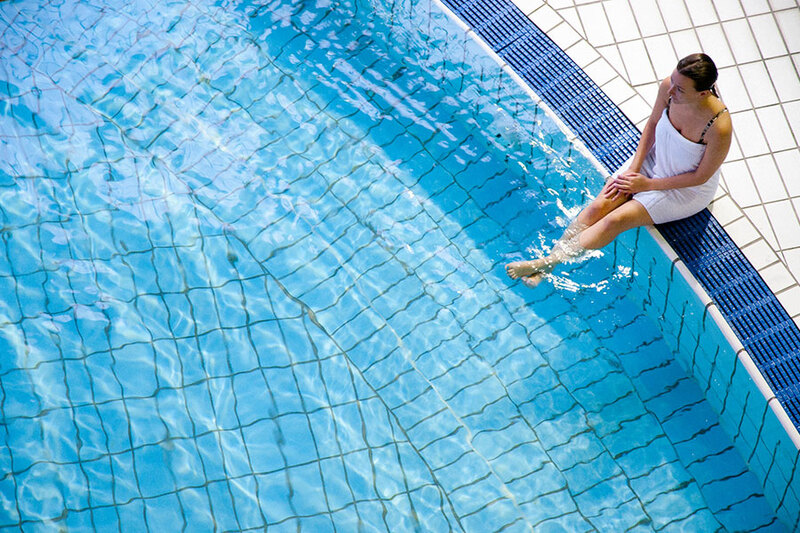 Depending on where you stay, we include fishing, golf, health club memberships and indoor pools with hot tubs. Locally there is also so much to do. Here, we have put everything together to help you decide on what you want to do on your holiday in Cornwall. Our four locations, Trehill Cottages, Long Barn Cottages, Oakridge St Mellion & Glendorgal Sands cater for this in different ways. For information regarding fishing please click here. 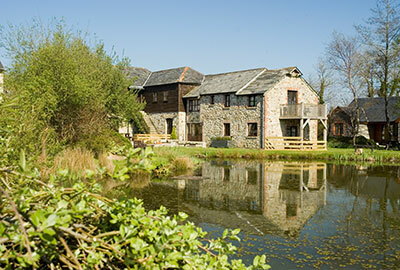 Trehill & Long Barn cottages are set in 4.5 acres of grounds for a stroll, relax or kick a ball about in. We have children’s play area, kick about area, a quiet zone where you can relax in the sun and enjoy the country air. 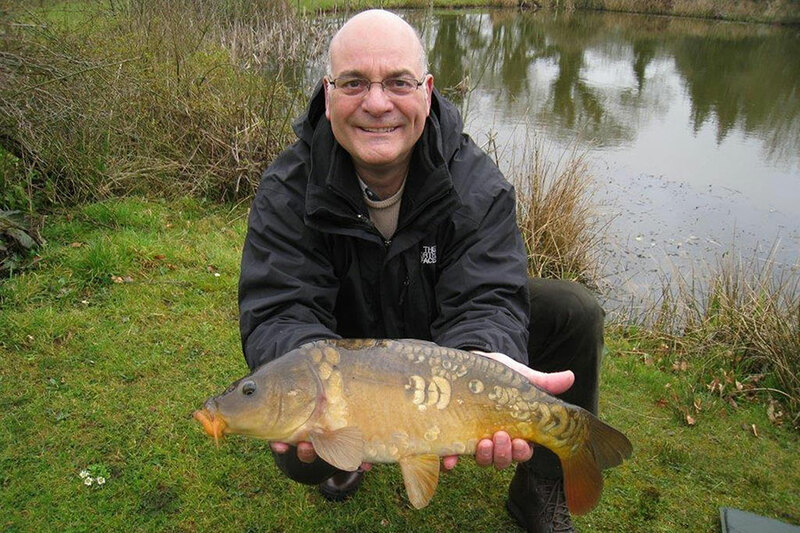 We also have two well-stocked fishing ponds (mainly carp – up to 15lbs). No cottage is more than 45 seconds walk from fishing. Our seasonal outdoor pool (24’x14’x3’) is heated and sits in a naturally sunny spot, with plenty of sun loungers and chairs. There is a games room with table tennis, air hockey & table football. Guests at Trehill Cottages also receive membership to the wonderful China Fleet Club with its amazing range of facilities. 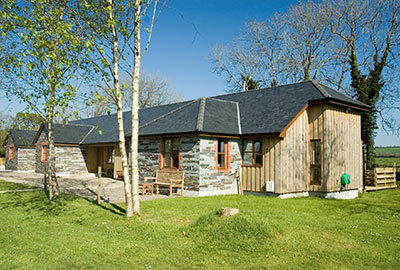 Long Barn Cottages also have their own indoor pool, with Endless Pool swimming machine, a hot tub & gym. Click here for more information on those. 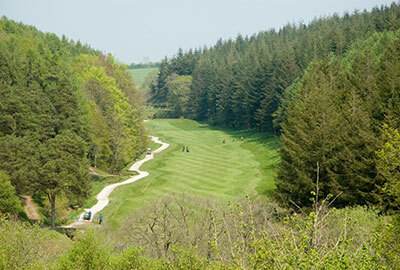 At Oakridge St Mellion you can enjoy the 38 acres of unspoilt grounds. Children love to go exploring and there are also some open spaces where you can kick a ball around with the children. The long carriage drive is also great for a pleasant stroll and there is a footpath to the village of Pillaton at the end with it's 17th Century Coaching Inn, The Weary Friar. 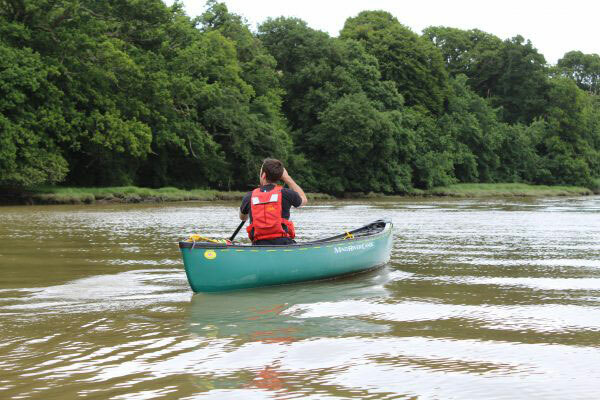 If you would like to venture further afield. There is a bridge over the river leading to the St Mellion Resort. However as this leads along the buggy path, during the day, extreme caution should be applied as golf balls can come at you without warning. 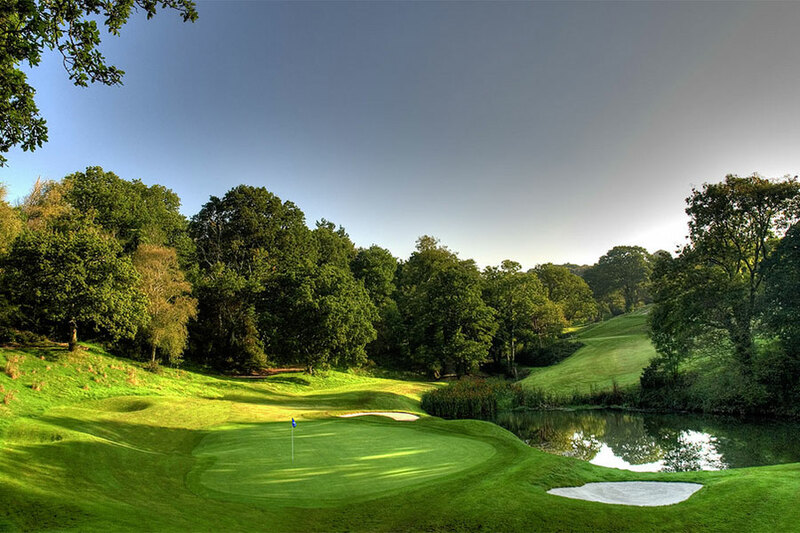 At Oakridge St Mellion (apart from Treetops), guests receive memberships at either the St Mellion International Resort Club (Fairways and The Gallery) or China Fleet (Sunningdale & Wentworth). St Mellion is just 4 minutes away by car & China Fleet is 12 minutes. Glendorgal Sands lies within the Glendorgal Resort grounds. 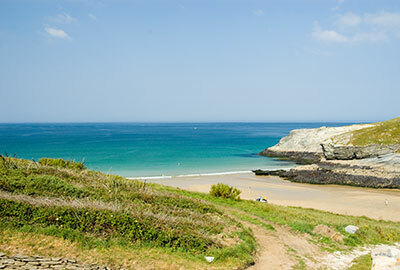 There are 12 acres including some truly amazing clifftop walks overlooking Porth & Lusty Glaze beaches. From the grounds you can descend, tides permitting to Porth Beach which offers acres of sand and calm water at low tide & some decent waves as the tide comes in. A short walk takes you to the Lusty Glaze Adventure Centre where you can hire a jet ski, ride the Lusty Zip Wire, learn to surf or try out coasteering. There is an indoor pool and gym (daily charge payable to the hotel).